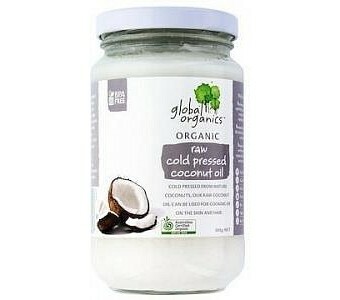 Global Organics Coconut Oil Raw Cold Pressed is the ideal substitute to using fatty cooking oils. Imported from Sri Lanka, coconut oil is directly pressed and processed from mature organic coconuts. It’s also beneficial to use Global Organic Coconut Oil because it’s an effective natural beauty aid, as coconut oil has moisturising agents that repairs dry skin and makes hair soft and lustrous. 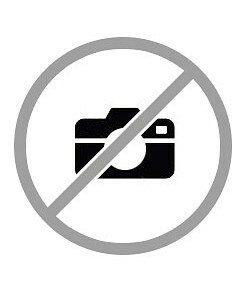 Gluten free Certified organic GMO free Hypoallergenic No artificial flavours, colours or preservatives Packaged in a 300g glass jar with a BPA free lid Paraben free Safe to use as a skin and hair care aid Vegan friendly Ingredients: Organic virgin coconut oil.